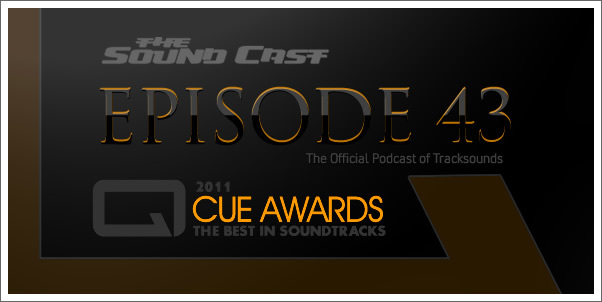 Episode 43 - 2011 Cue Award Winners! 2011 CUE AWARD SHOW. At long last, the winners are finally revealed and exclusively in this special episode. 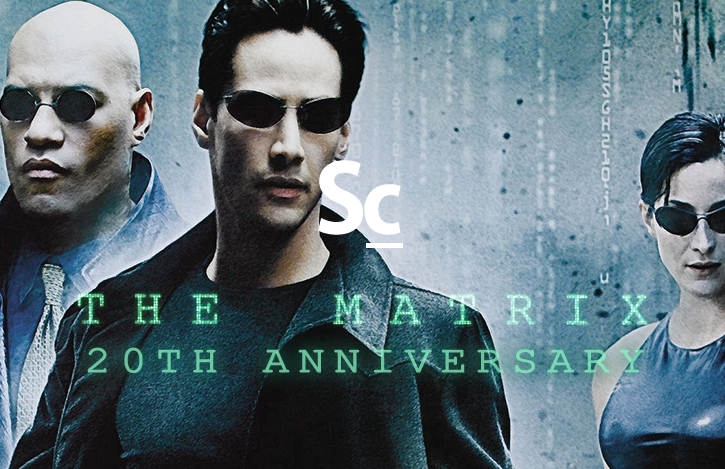 You won't want to miss our special composer guests who join us to accept their awards on air! 00:37 Welcome to the 2011 Cue Awards/ How it works.